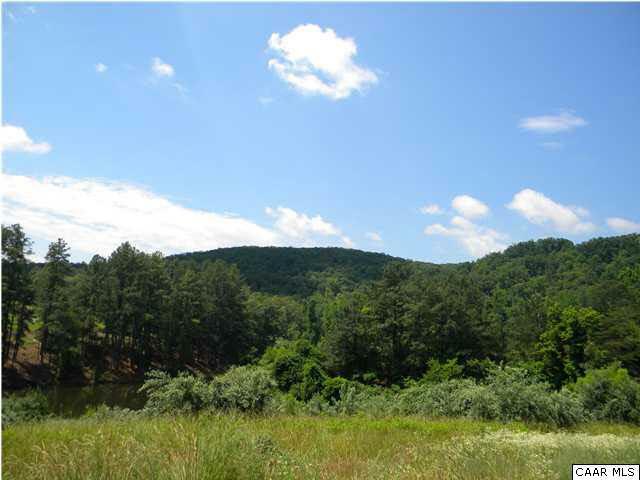 This Estate Lot is located on the Ambrose Commons Drive Cul de sac. 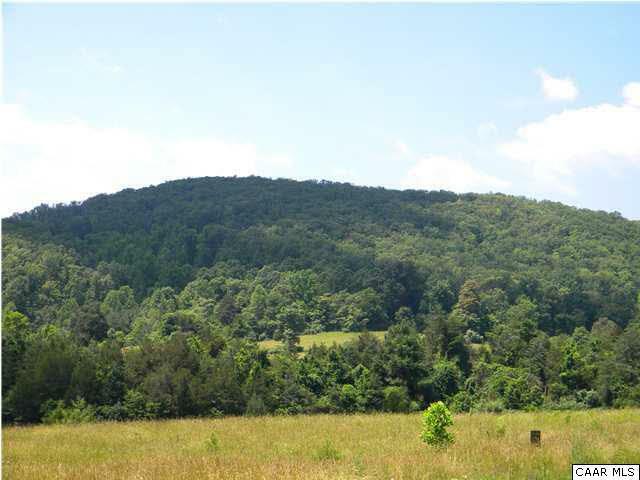 Great mountain views, unbelievable privacy and 21 acres to play on! 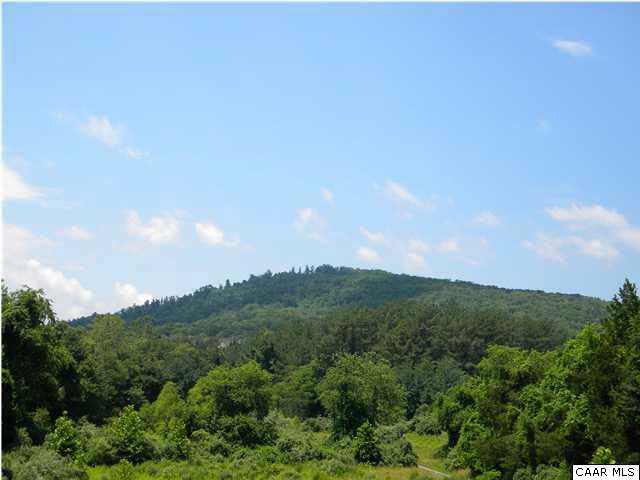 Mountain Valley Farm offers the best of everything just minutes from EVERYTHING - 5th Street Station, UVA, Downtown Mall, Schools. Location, Location, Location! 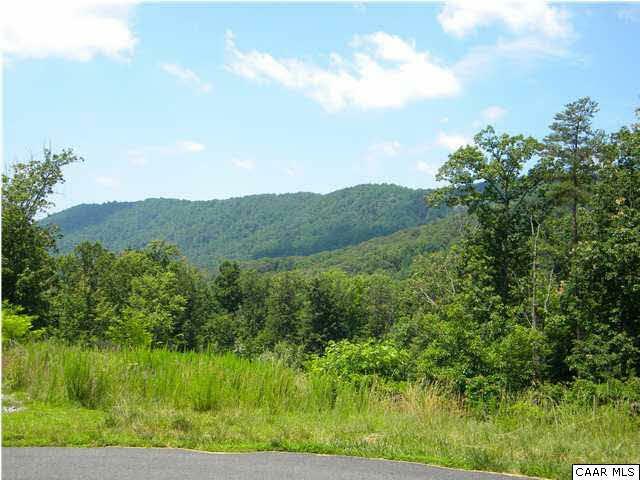 Home sites available varying in sizes from 3 to 29 acres. Plan your visit today, brochures are on site. Plats and soil test reports are available upon request. Only 11 home sites remaining! Century Link is upgrading their system in MVF to provide High Speed Internet. Bring your own builder. Plan your visit today! Hoa Includes Area Maint Master Ins. Policy Prof. Mgmt.